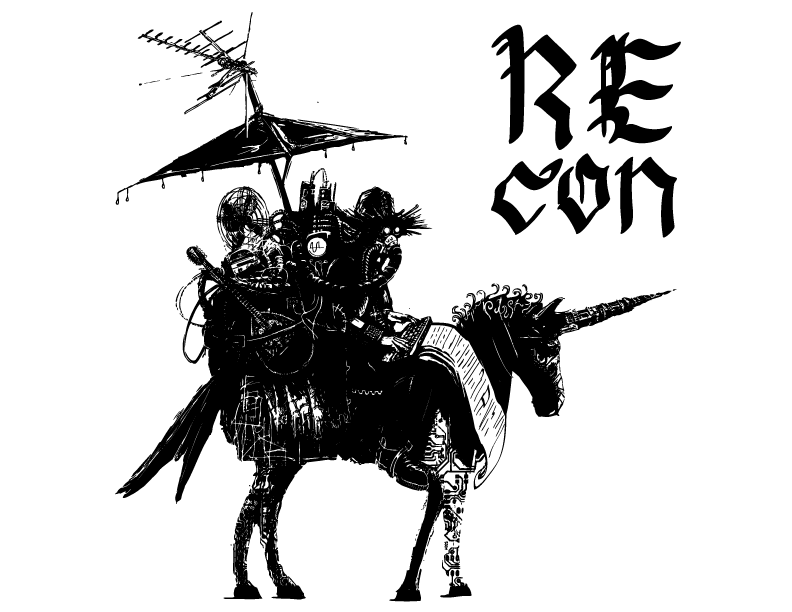 REcon will be held for the second time in Brussels, Belgium. It offers a single track of presentations over the span of three days with a focus on reverse engineering and advanced exploitation techniques. Trainings registrations are now closed. Here are the REcon Brussels 2018 slides ! Here is the list of selected talks for Recon Brussels 2018. Mess with the best, die like the rest (mode). The first round of talks has been selected, CFP extension, and extra goodies! Hello everyone, apologies for the extended radio silence. Firstly, we would like to congratulate the submitters who have been selected for the first phase of the CFP! Additionally, the late birds might be excited to hear that we are extending the CFP until November 27th! There is still some time to get your submissions in for REcon Brussels 2018! And as a small treat before the holidays, the REcon Montreal 2017 recordings are starting appear online! The REcon Brussels 2018 CFP and Trainings have been announced! We have just released the REcon Brussels 2017 recordings ! Here are the REcon Brussels 2017 slides !